Apple will participate in a worldwide campaign from code.org to help promote computer science to children and teenagers. 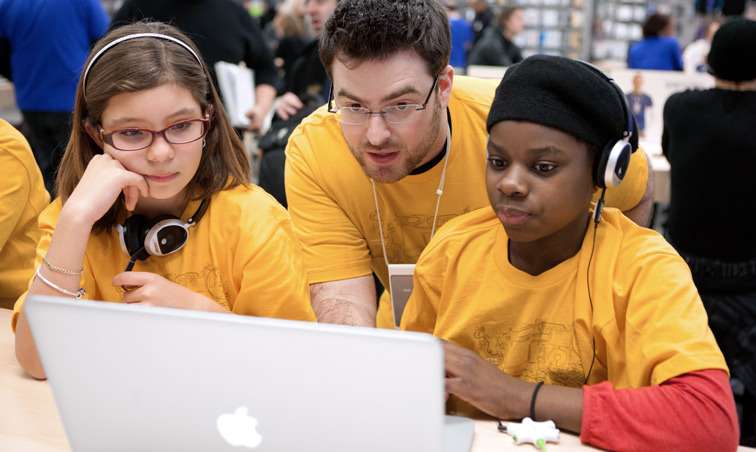 The company’s “Hour of Code Youth Workshops” will be held this Wednesday, Dec. 11 at Apple retail stores during Computer Science Education Week in the United States. Designed to “demystify code,” the classes are intended to teach the basics of computer programming. 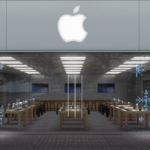 Interested parties must sign up for the class ahead of time through Apple’s website. Besides Apple, Hour of Code has also been endorsed by Facebook founder Mark Zuckerberg, and entertainers Ashton Kutcher and Shakira. President Barack Obama and House Majority Leader Eric Cantor have also promoted the event. According to Code.org, nearly 2 million people have learned an Hour of Code so far. To date, students have written 55 million lines of code. This year's Computer Science Education Week will include 5 million students in 35,000 schools from 167 countries participating in their first Hour of Code. 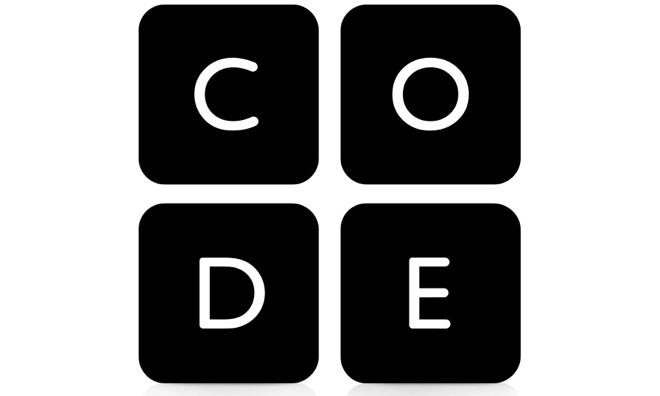 Take a look: http://youtu.be/FC5FbmsH4fw For those interested in teaching their own Hour of Code, one can find tips and instructions on the official Code.org site. See also: Apple Stores Account For One Quarter Of All iPhone Sales, AppoLearning's New Feature Lets Users Showcase The Best Educational Apps, and In Addition To Search, Khan Academy Now Enhanced With Offline Viewing For iPhone.